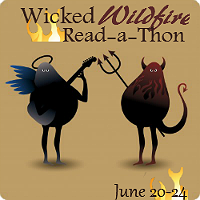 The Wicked Wildfire Read-A-Thon is starting! 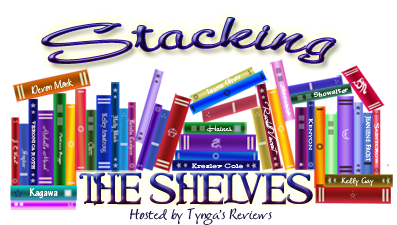 I'm excited, it has been a while since I participate on a read-a-thon and I really need to organize more time for reading! Lately I've been only working and working, which is nice sometimes, but my books miss me hehe. I'll to participate in as many challenges as possible, but probably I'll have more time this weekend. Good luck everyone! Future updates will be posted in this post. 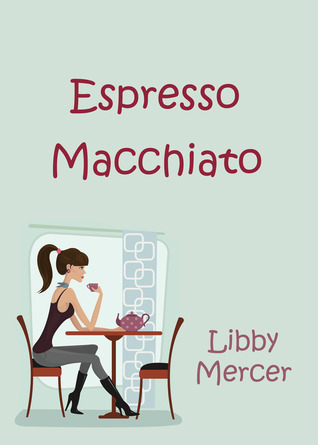 Also at twitter and goodreads. 6-23: I'm just doing my first update! I thought I'd have more time to read these past days, but anyway, today I read Charlotte's Web by E.B. White. I loved the movie and the book is very cute :) I'm going to start my second book tonight, maybe I can finish it before the read-a-thon ends...I have all night! 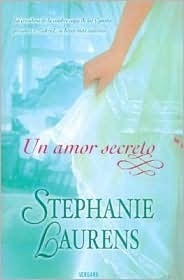 6-24: I read 206 pages of Un Amor Secreto (spanish edition of A Secret Love by Stephanie Laurens). When I Secrets of Midnight free from amazon, I couldn't let the opportunity pass. 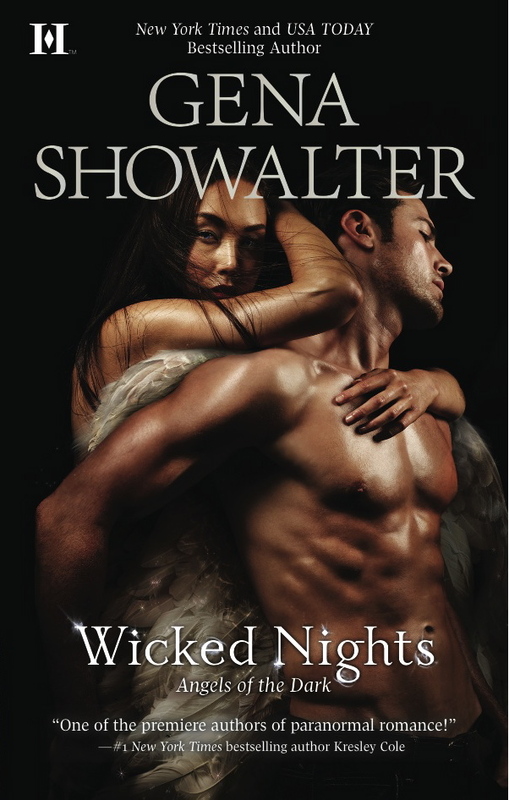 I like historical romances, and I enjoyed this book. Lord Donovan Trent is being forced to marry a country bride by his father's will, and he just need a bride who doesn't mind to be temporary. Corie can be his bride. She takes this opportunity to protect the local overworked man by agreeing to be his wife for a few weeks, but none of them expected to fall in love. I liked Donovan and Corie as a couple. They were both fierce and their characters were very strong, but they managed to get along because of their passion and their tender heart. The story was enjoyable, although sometimes there were too many things happening, but in the end I liked it and had a good time reading it. If you like historical romance with fierce and passionate couples, Secrets of Midnight is for you. 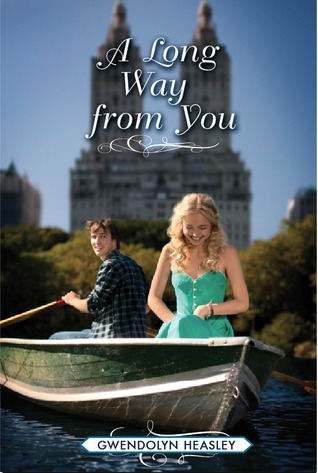 It has been a while since I read contemporary young adult novel, but I really enjoyed A Long Way from You by Gwendolyn Heasley. Kitsy Kidd is a Texan girl who lives with her mother and her little brother Kiki. 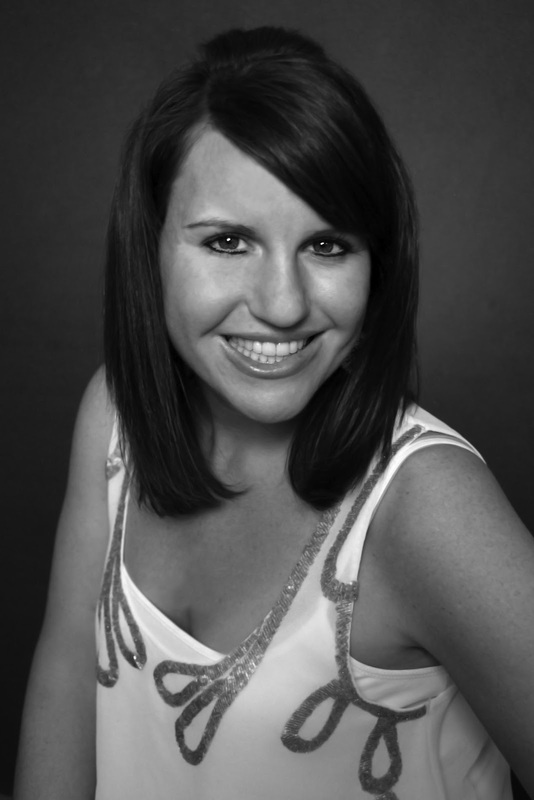 She's captain of the cheerleaders and has been dating the quarterback since sixth grade. She's very sweet, mature and likes art, so when she has the opportunity to spend one month in New York city and attend summer classes at Parsons, she can't miss it. Kitsy was a great character, very realistic. She is experiencing a whole new world and meets a lot of new people, totally different from her. She wants to enjoy her trip, but her journey ended up being more a revelation to herself than she thought. She is a really nice girl and obviously New York tried to eat her, but she was stronger that anyone and managed to be true to herself after all. I think I liked her more because she kind of reminded me at that age. Sometimes you don't know what to do when you face the world, but in the end if you follow your heart you will succeed. I devoured her story, it was easy to read and even when sometimes I wanted her to choose different, in the end it left me with a good feeling. I definitely recommend A Long Way from You by Gwendolyn Heasley, specially for contemporary young adult readers, you will enjoy Kitsy's story and it's refreshing to find a young adult novel that concentrates on the character more than the romance. 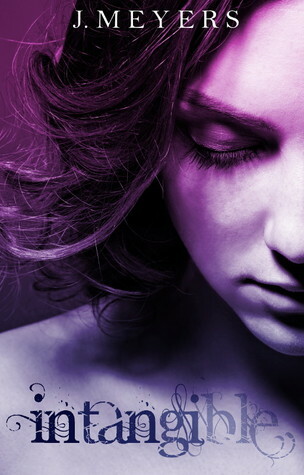 Obviously, if you already read about Kitsy's best friend Corrinne from the book Where I Belong, you can miss this one. More about this book at www.gwendolynheasley.com, Goodreads, Amazon , The Book Depository. I also moved from a small city (Columbia, Missouri) to Manhattan, so I empathize with Kitsy’s experience. But Kitsy inspired her own story. After writing WHERE I BELONG, I didn’t feel “done” with Kitsy, who was a minor character in that book. I wanted her to have a chance to tell her own story, so that’s the true inspiration behind A LONG WAY FROM YOU. There’s a new character Annika Fox, who is from Minnesota, which is where I grew up. I loved writing about Minnesota through her but my real favorite character (other than Kitsy) is Tad. Tad is the older, mysterious musician. I liked seeing and writing him through Kitsy’s eyes, but I also liked that I knew who he was outside of Kitsy. That’s the most fun part of being an author: knowing more than you write and choosing what does and doesn’t go into the book. What did you enjoy the most while writing this book? Finishing it! That is my favorite part because after it’s finished, I finally get to share it. I love getting reader feedback, both the good and the bad. It helps me understand my strengths and weakness as a writer, plus I just love the fact that the book is out there for people to read. Give us a recommendation! What should we read next? I’m currently in love with Sara Pennypacker’s Summer of the Gypsy Moths. It takes place in Cape Cod and tastes of summer…And it’s got a great friendship story in it. 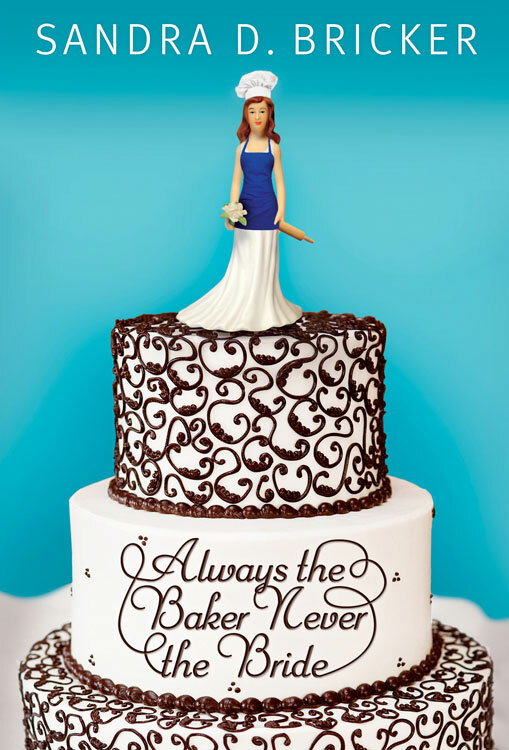 Read a book that has Wedding, Marriage, Proposal, Bride, Groom or Engagement in the title or has a Wedding theme cover. Random Reads is a meme by I'm Loving Books. 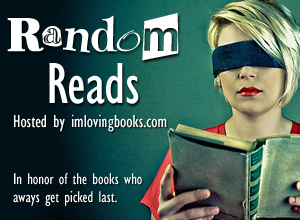 It's about choosing a book by random once a month and reading it! It's perfect for people like me, who has tons of books to read and it's kind of lost. 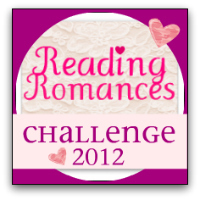 So... Want to join in on Random Reads? If you’re on Goodreads enable sorting to your to-read shelf (you should see numbers next to each book now). 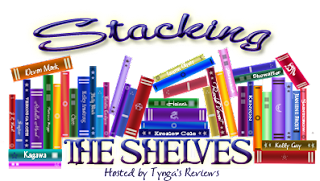 Go to Random.org and type in the Min as 1 and the Max as how many ever books are on your to-read shelf. Scroll down to the book matching the number Random.org picks. Link up to your Random Reads post. My Random Read last month was The Rent-A-Groom by Jennifer Blake, here is my review! 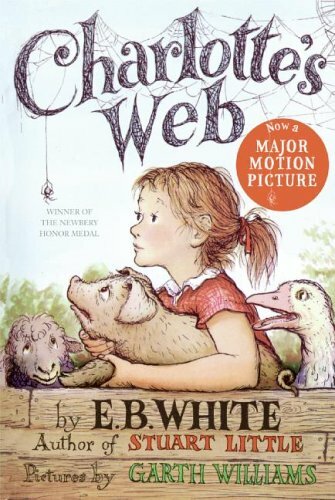 This month random.org picked number #83: Charlotte's Web by E.B. White! I've been so busy these past few weeks. Mostly working....I haven't read as much as I wanted :( I think next week I'll be busy too, but who knows? I hope I'll have more time to read. 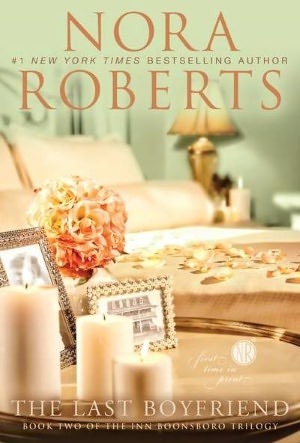 Anyway, this week I reviewed The Rent-A-Groom, a short and sweet story written by Jennifer Blake, and The Last Boyfriend, another contemporary romance by Nora Roberts. 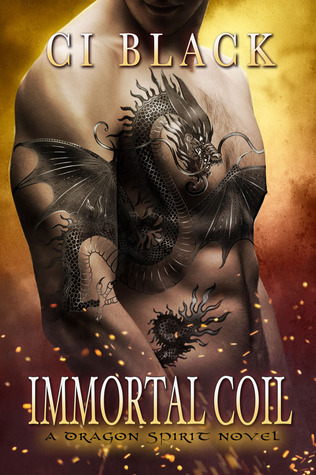 Also, I discovered for my WoW post Let the Sky Fall by Shannon Messenger, sounds awesome! 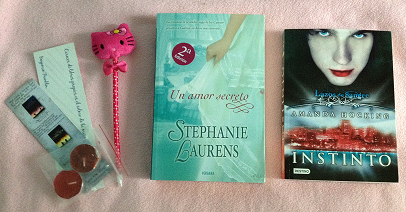 Candles, bookmarks and a Kitty pen. 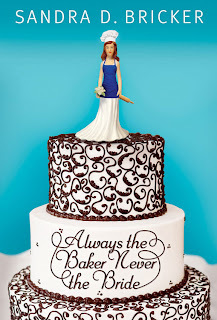 I loved the first book of the series, The Next Always, so I was waiting impatiently for The Last Boyfriend. Owen is a cute guy. He's relaxed, fun, and likes Avery. They have been friends since forever, so it's logic that they take it to the next level. But both of them are very busy and organized, and when they seem to be letting they guard down and finally deciding to be together, Avery receives the surprise of her life. I liked their story, it was very sweet and cozy. But I didn't loved it, probably because I wanted Avery and Owen to be more decided, not so scared about their relationship. I felt like every aspect was planned, and although I like plans, I think love most of the times comes unplanned...like a nice surprise. But still, I like the Inn BoonsBoro series and it was great to read again about the family. Owen and Avery were a cute couple, and I liked that they were friends before falling in love. I definitely recommend The Last Boyfriend if you are looking for a sweet and heart warming romance.